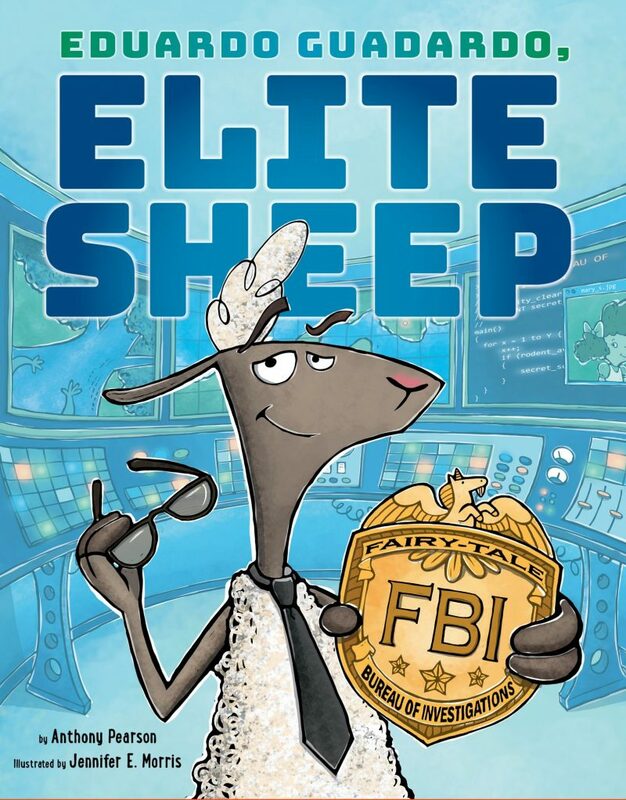 Eduardo Guadardo, Elite Sheep is a book you won’t mind reading over and over again to your kids! It is a fun story with great illustrations. Your kids will get a laugh out of how Eduardo tries to handle protecting Mary. She is a slippery little thing, and it’s not as easy as Eduardo thinks! Of course, he thinks he can protect her easily and on his own. Little does he know! You and your kids will love this book and its surprise ending! I don’t want to give it away, so go order this book today! Anthony Pearson is not a spy. He’s not. We promise. 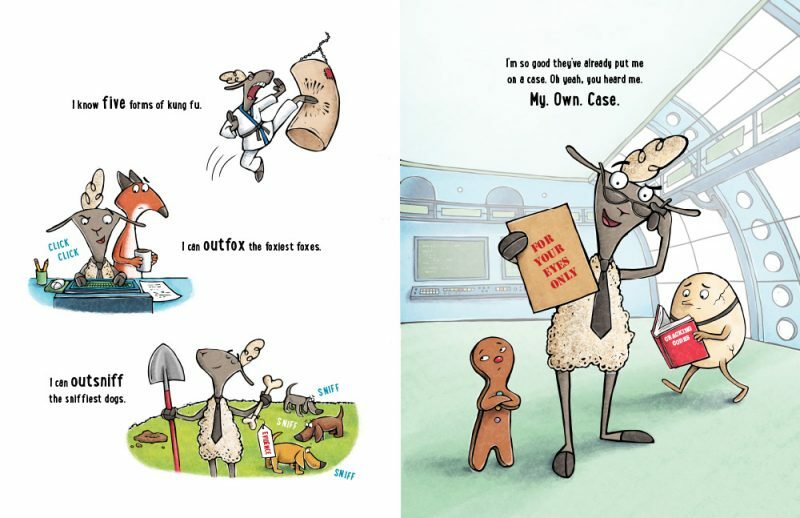 He’s actually a school counselor, a child therapist, and the author of Baby Bear Eats the Night, illustrated by Bonnie Leick. 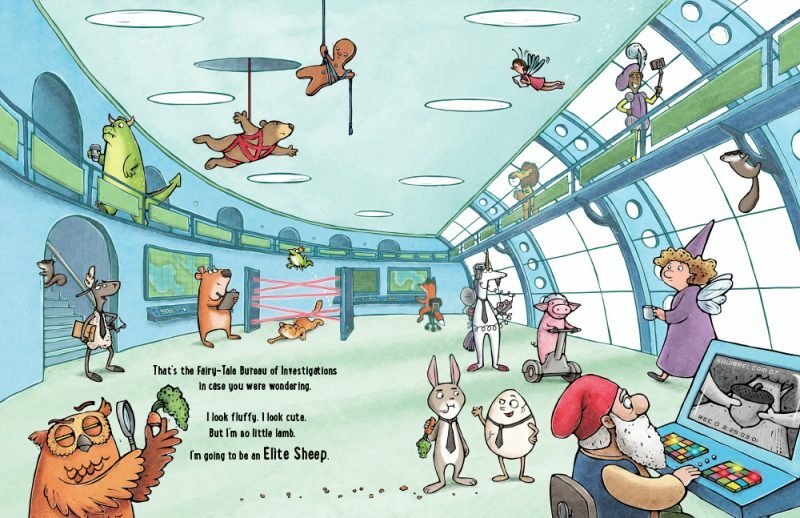 But that didn’t stop him from digging for clues about “Mary Had a Little Lamb.” What he found made him imagine what could have inspired the rhyme: a sheep that is totally, absolutely, 100 percent in control of things … or maybe just 95 percent. And squirrels in sunglasses. Oh, and a witch flying a helicopter. But you didn’t hear about the Fairytale Bureau of Investigations from him. Anthony and his family live in deep cover in Georgia. Get more intel about him on his website: Anthony Pearson, Author. Jennifer E. Morris has written and illustrated award-winning picture books and has also illustrated children’s magazines, greeting cards, partyware, and educational materials. She has not illustrated classified documents nor is she a super secret agent. She is, however, the creator of May I Please Have a Cookie? which has infiltrated more than a million homes. If you say “The dove flies at noon,” she may tell you what the ducks recorded on their cameras. Maybe. But most likely not. Jennifer lives with her family in Massachusetts, just a few miles from the little red schoolhouse where “Mary Had a Little Lamb” originated. Read more of her dossier (that’s DAH-see-ay) on her website: Jennifer E. Morris Illustration.